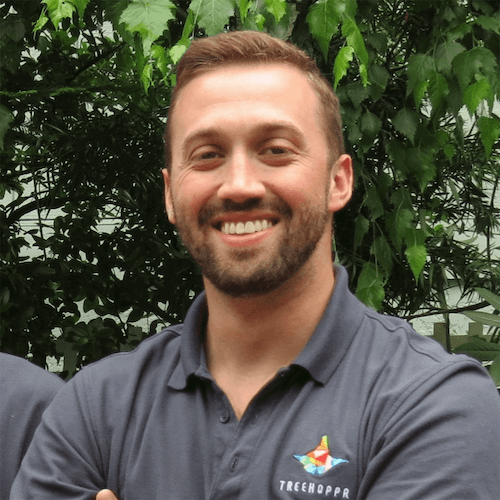 Founded in 2017 by two travelers navigating the corporate world, Treehoppr is dedicated to ending the stigma surrounding paid time off, to bringing life back into the office through adventure and exploration, and to positively impacting employee wellness, productivity, and retention. Treehoppr was born out of a desire to travel more, as we always felt we held back from booking vacations because of work. We believe travel fuels curiousity, passion, creativity and that exploration sparks change. When we first sat down to found Treehoppr, we discussed our motives for founding the company - our core driver was and still is that we want to make meaningful change in the world, to positively impact people's lives. The perfect marriage of our interests - PTO, when managed effectively, has the power to elevate people (and businesses) and to get folks out and exploring the world. The PTO system is broken, but we're on a mission to fix it. 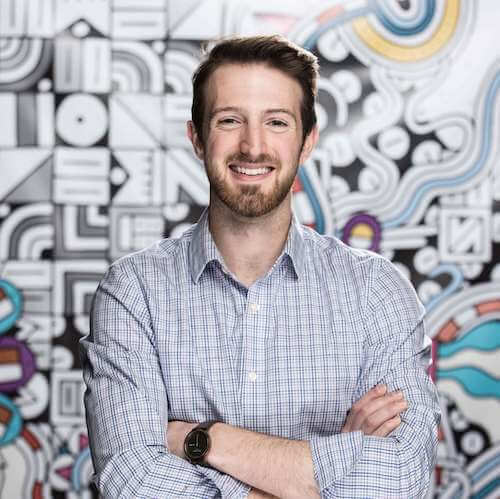 Prior to founding Treehoppr, Doug spent time as an engineer at Facebook and Logitech building products from scratch and taking good care of existing customers. He is 99% focused on people and product, with the remaining 1% of focus directed towards planning his next trip abroad. When he’s not working or traveling, you can find Doug at the climbing gym, camping, or eating feta cheese. Kevin's dream for Treehoppr is to end the culture of work martyrdom that has taken hold in the United States over the last 30+ years. At the source of employee burnout, turnover and malcontent is a stigma around paid time off - and with Treehoppr, Kevin intends to end it. Prior to founding Treehoppr, Kevin was a growth hacker and acquisition marketer at Care.com. He spends much of his time traveling, fishing and reading books that outline how to make it big.